From the thirty-two canvas Campbell’s Soup Cans to the Marilyn Diptych, Andy Warhol’s silk-screen prints are the epitome of Pop Art: witty, gimmicky and unafraid of repetition. 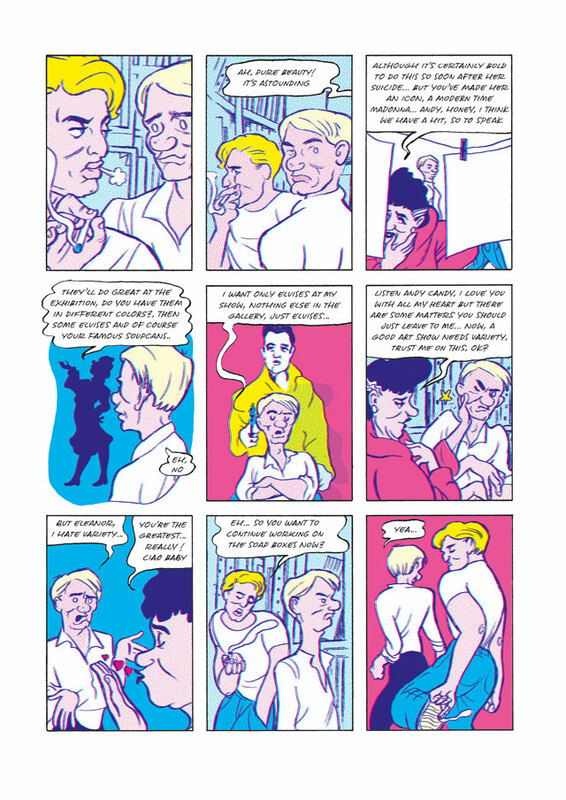 Obsessed with consumerism and the cult of celebrity, Warhol exalted the "surface of things" - and yet he was a man of deep complexity. 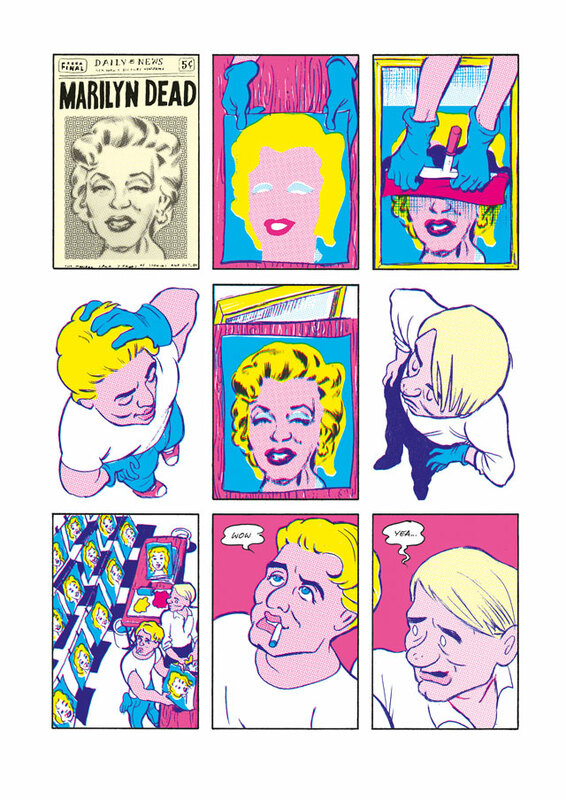 In Andy, Typex captures the remarkable life of the king of Pop Art, from his working-class upbringing in Pittsburgh to the dizzying heights of his celebrity. Spanning a period that began with the "talkies" and ended with the advent of house music, it is also a memorable portrait of 20th century pop culture and the stars who defined it. 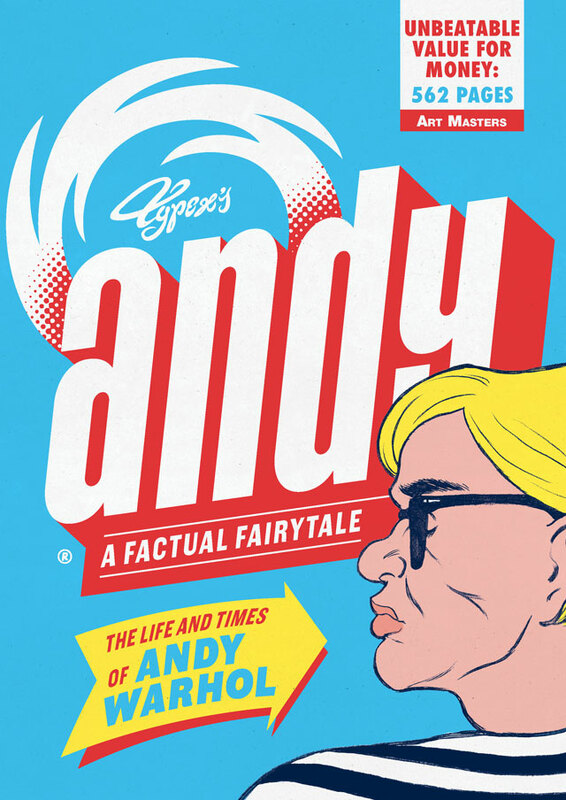 Taking in Warhol’s early career as a commercial illustrator, his relationship with the Velvet Underground and the development of his own instantly recognisable style, Andy is an exhilarating portrait of a transcendent artist and a master self-publicist. 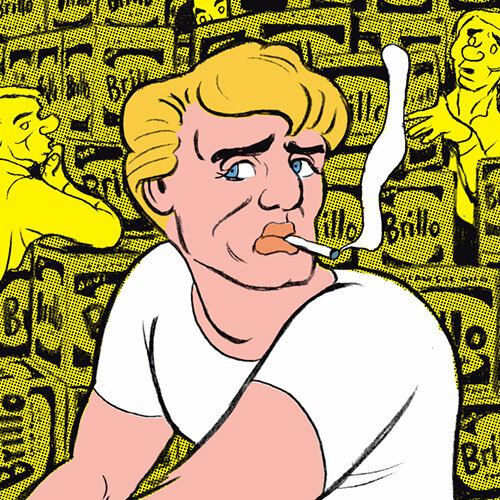 "The utterly irresistible Andy: The Life and Times of Andy Warhol by Typex will hit the mark with art fans, whether they love or loathe its subject"